Work for your future. 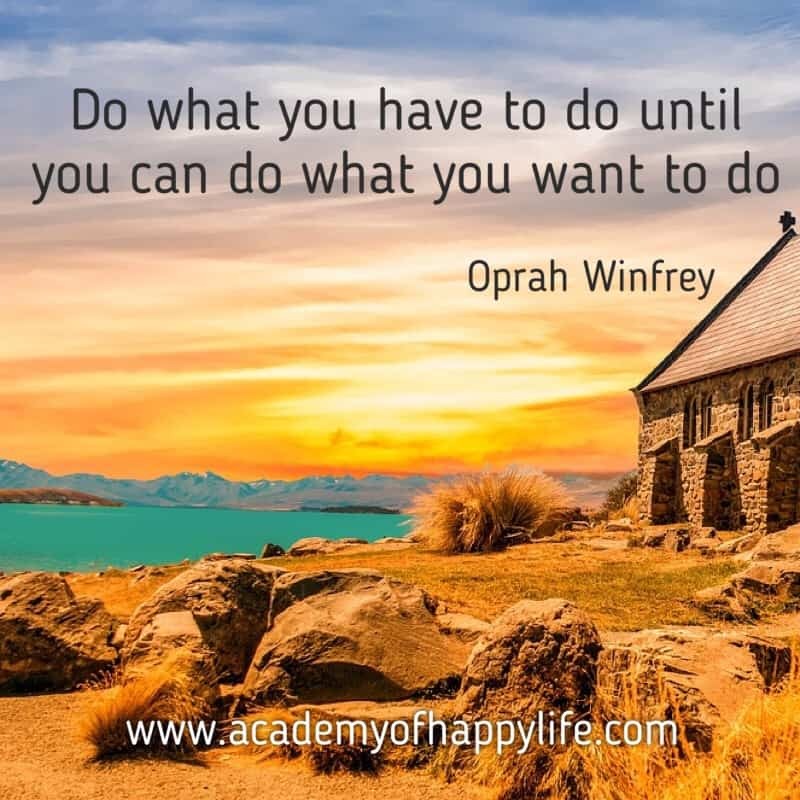 Do what is needed to have a lifestyle you are dreaming about. If you need to work more today and this will get you great results in the future, so do it today! Create your future! ← Joke – who is Lindsay?